While illness can strike any time and anywhere, travel - especially holiday travel - makes us more susceptible to sickness. This is the time people are typically more stressed, exhausted, cold and are spending extended amounts of time in close quarters on planes, buses, trains and cars with lots of other people. If you are sick, it is best to not travel for your own sake and for the sake of those around you. 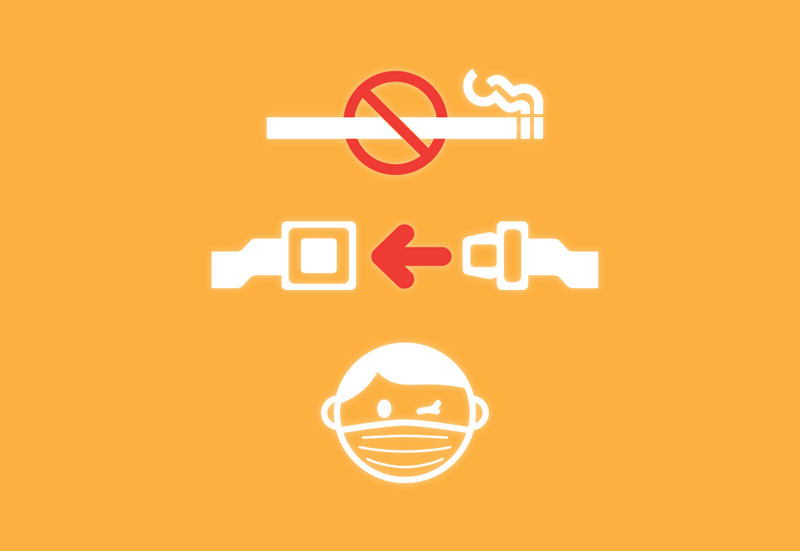 But if you must, a personal mask is a responsible travel accessory to help prevent spreading your germs. Pick up a Tutem Mask when you book that ticket!